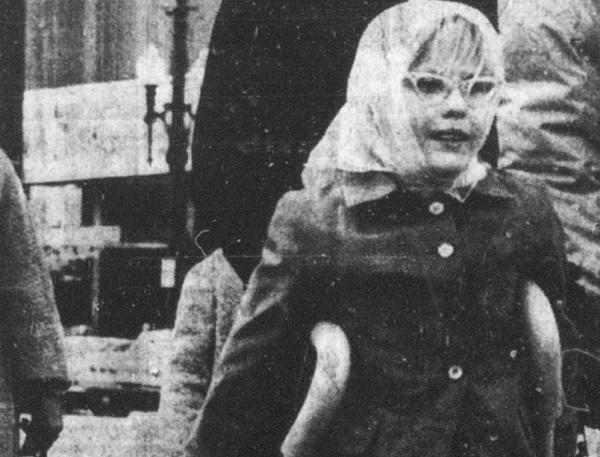 Despite a broken leg from a skiing accident, 8-year-old "Katie" Coles participated in Salt Lake City's April 7, 1968 silent march in memory of Martin Luther King, Jr. The poet Katharine Coles considers herself a typical Utahn, though maybe a different “typical” than what might spring to mind. She was born and raised in Salt Lake City, and her parents gave the family a life of adventure in the red rock desert and the mountains. They were also intellectuals and social activists, so Coles was encouraged to explore and to make her voice heard. Monday, Katharine Coles joins Doug to talk about Utah and other lenses that shape her poetic view of the world. 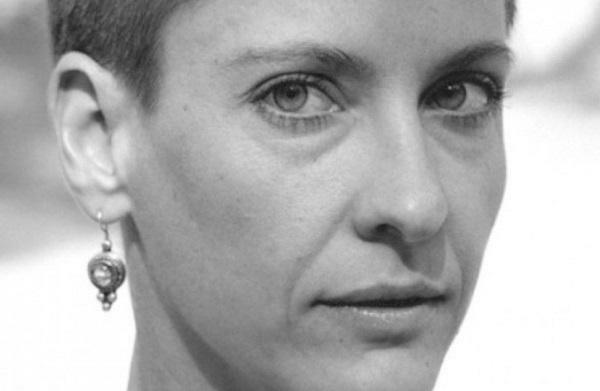 Wednesday, Doug sits down with queer theorist Kathryn Bond Stockton. She’s Associate Vice President for Equity and Diversity at the University of Utah. Once upon a time though, she was a born-again evangelical who later earned a degree from Yale Divinity School. She says people were shocked when she came to Utah in 1987, but Stockton was ready to be a “missionary to the missionaries.” She joins us to talk about the ways she expresses her evangelical spirit today in social and economic justice. Poet Jacqueline Osherow was raised in Philadelphia, where she says Hebrew school instilled in her the idea that words really, really matter. 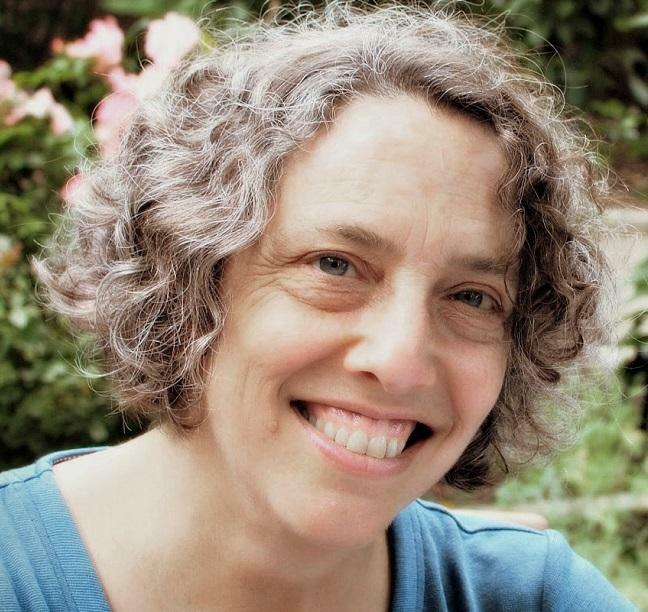 She remembers listening to the Psalms, but it wasn’t until she came to Utah that she finally understood the passage, “I will lift my eyes to the mountains, where help will come.” Tuesday, the University of Utah professor of English and Creative Writing joins Doug to talk about poetry, Judaism, Italian art, and much more. 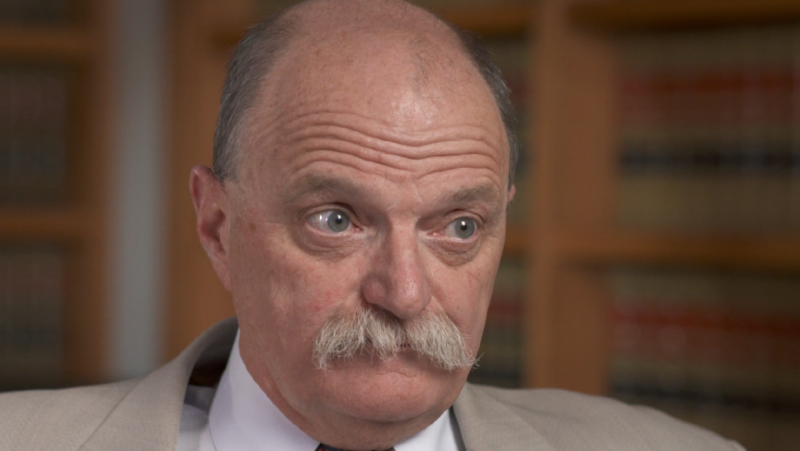 Thursday, our guest is local attorney Ron Yengich. 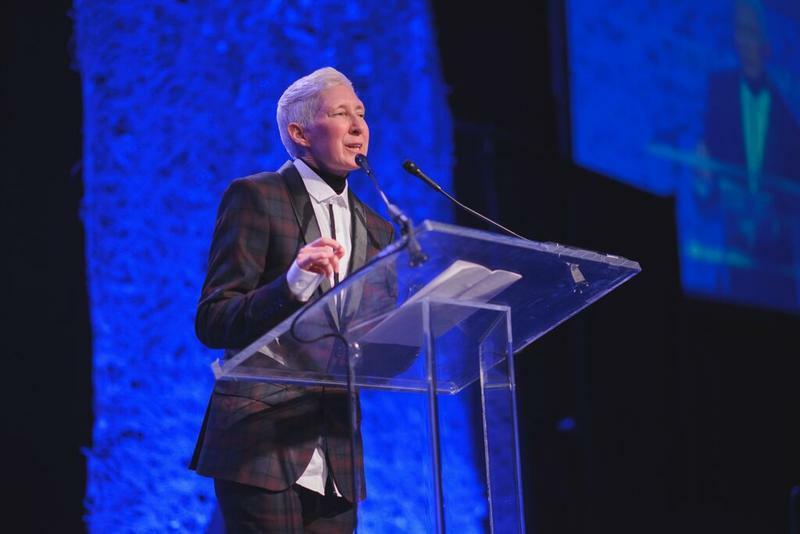 He’s argued before the bench as a defense lawyer for four decades and the Utah State Bar recently named him lawyer of the year. Yengich is a devout Catholic and he traces his journey into law to his religious upbringing and parochial education—and then there was that one time he got arrested. He’ll share with Doug his stories of a career defending people society is quick to cast aside. He’s also a huge baseball fan, so we’ll talk about that, too. Wednesday, Doug’s guest is Ardean Watts, who served as associate conductor of the Utah Symphony and is Professor Emeritus of Music at the University of Utah. Watts says that if there’s one unifying theme in his life though, it’s that he’s a generalist who is interested in everything. So, we’ll ask him to tell us stories from his distinguished music career, but we’ll also talk about his LDS background, raising a family of 8 kids, Chinese philosophy, mushroom hunting and more.